BSNL's digital verification process will now make use biometric data and Aadhaar number for activation of new connections. Digital India campaign was launched by the Government of India to ensure that Government services are made available to citizens electronically by improving online infrastructure and by increasing internet connectivity or by making the country digitally empowered in the field of technology. 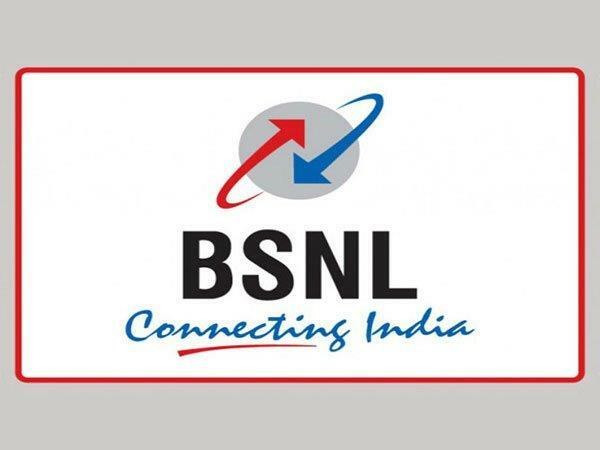 As such, BSNL Mysuru might be now taking a step towards the "Digital India" campaign as it has decided to get rid of the traditional way of getting a new mobile connection. The telco has launched a digital verification process and will now make use of computer image processing or digital fingerprint analysis (biometric data) and Aadhaar number for activation of new connections. 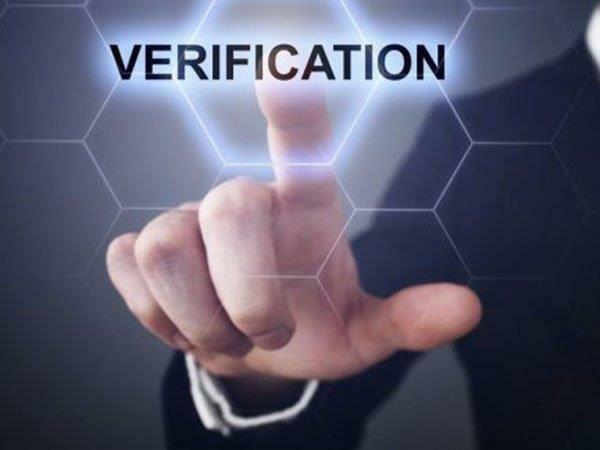 This new move will drive paperless verification process for customers and they need not produce multiple documents while getting a connection. Commentating on the move, KL Jairam, District General Manager, BSNL Mysuru told TOI that there will no longer be any need to produce photocopies of identity proofs and photographs. As such, the customer's Aadhaar number and the biometric impression will be enough. All information will be collected from the Aadhaar database. 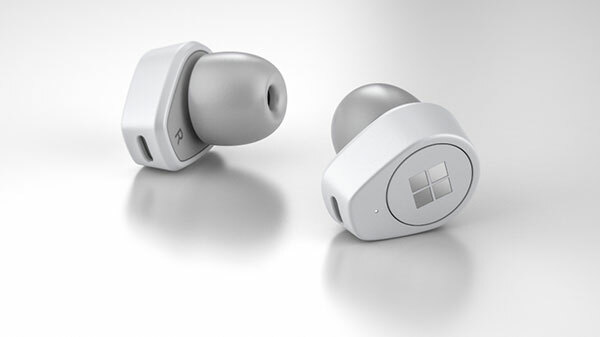 More importantly, the whole process will take only a few seconds. The General Manager also made a statement that the telco was highly focused on escalating its optical fibre network services to customers and deliver high-speed broadband up to 100Mbps. Further, he revealed that there will be few installation of Wi-Fi hotspots in and around Mysuru. 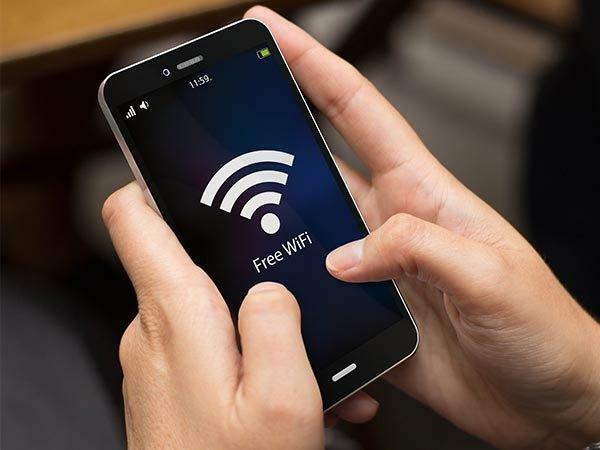 As per TOI, BSNL is planning to install seven Wi-Fi hotspots in the Mysuru palace and surrounding places. While the Mysuru Zoo already a Wi-Fi zone, the Palace will be BSNL's second zone to have Wi-Fi.